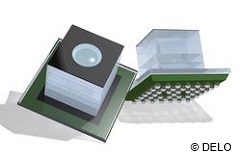 DELO supplies a wide range of two-component reaction adhesives on the basis of epoxy resins. These range from fast-curing materials to highly resistant structural adhesives to flexible and tension-equalizing compounds that also withstand thermal stress. 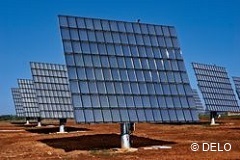 DELO’s product range also includes special casting resins and removable adhesives used in photovoltaics for wafer sawing and in the semiconductor industry. 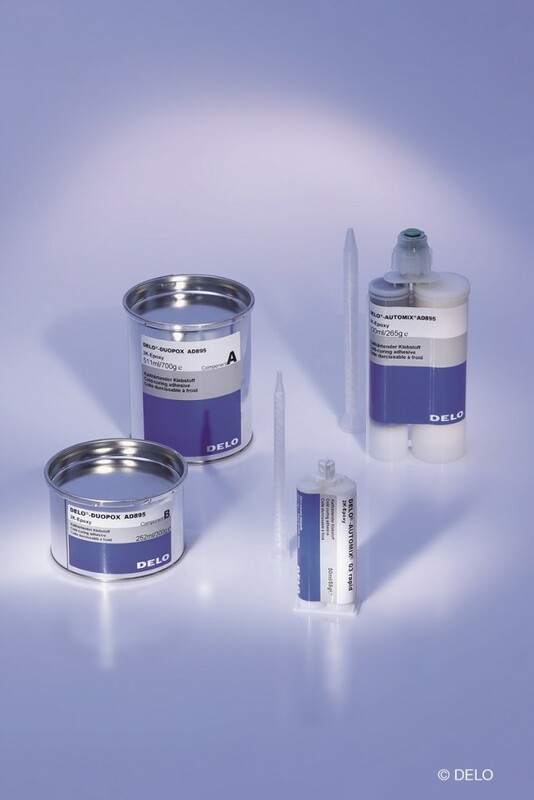 DELO-DUOPOX adhesives cure at room temperature after mixing resin and hardener. Most adhesives are available in the practical DELO-AUTOMIX system. With double chamber cartridges and static mixing tubes, the DELO-DUOPOX products can be processed like one-component adhesives. In general, DELO-DUOPOX adhesives are characterized by adhesion to nearly any material, high resistance to chemicals, and excellent mechanical properties. Therefore, they are used in a great variety of industrial fields. Copyright © 2019 SikoBV. All rights reserved.